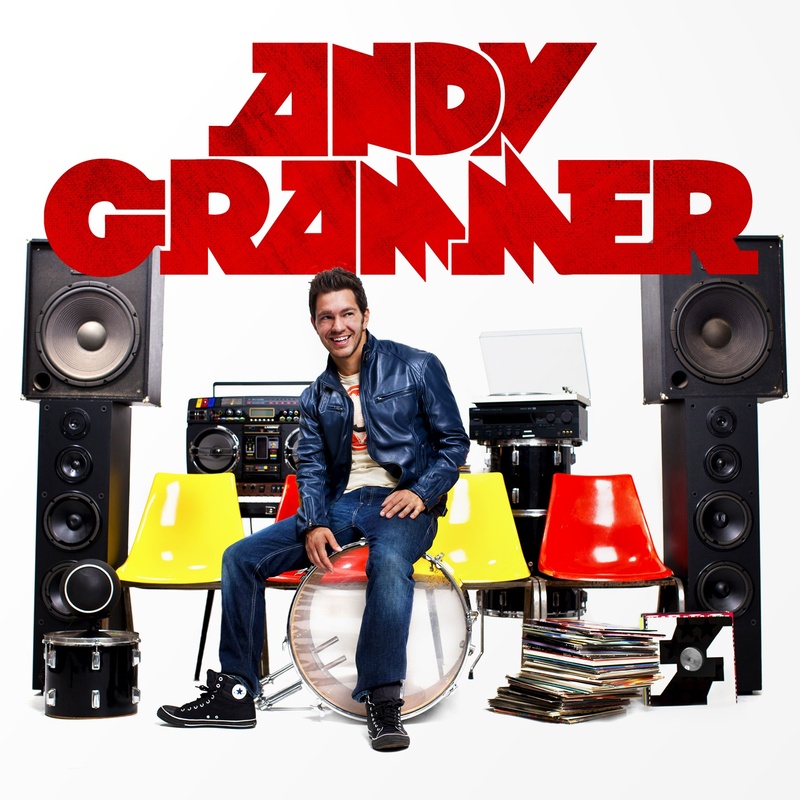 I first heard about Andy Grammer from a Taylor Swift tweet (if she likes it, I guess I would too) and have now been addicted to his song called 'Miss Me'. Grammer started off as a busker and now he's preparing the release of his first album! There is just something really catchy about the song and he has a pretty strong voice- great live from his introduction video. His first single 'Keep Your Head Up' is also pretty catchy but I prefer 'Miss Me'. 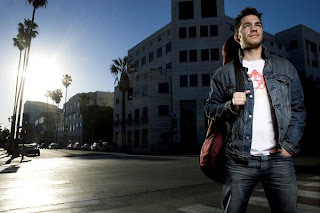 Andy Grammer is definitely one to watch out for and I'll definitely be checking out the album when it is released. His debut album is released in two weeks on June 14th.